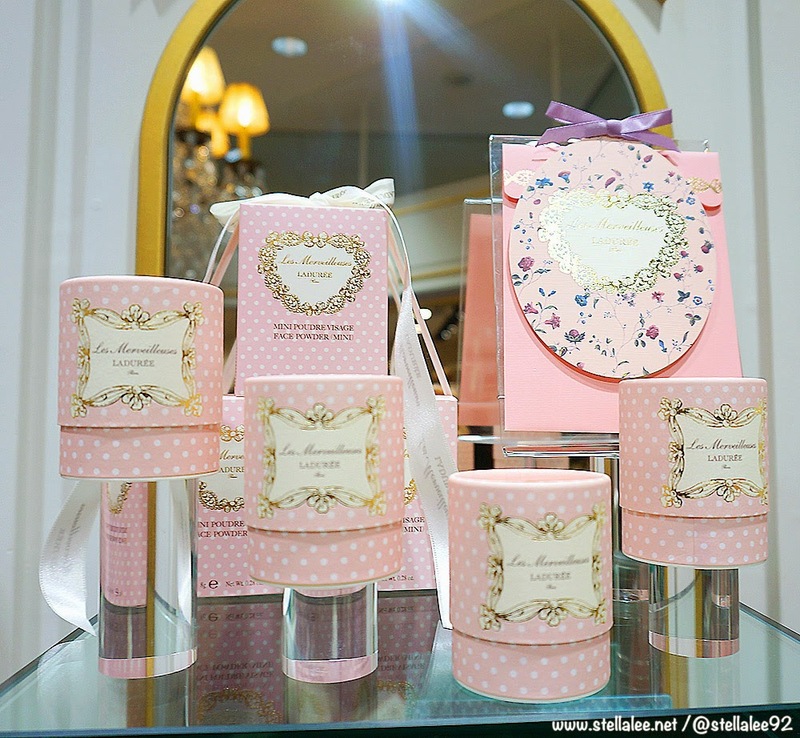 I have been eyeing this brand for so longggggggg because of its super pretty princessy packaging but I have never found the counter in Japan although it's supposed to be spread around there. 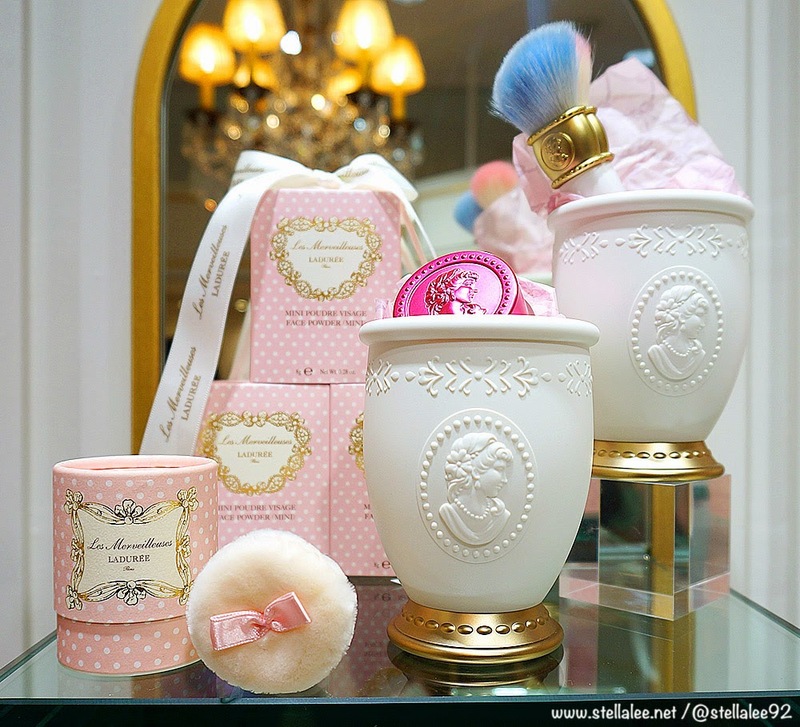 During my visit to Tokyo for 100Tokyo, I got a chance to visit La Foret in Harajuku and found this little cute shop! 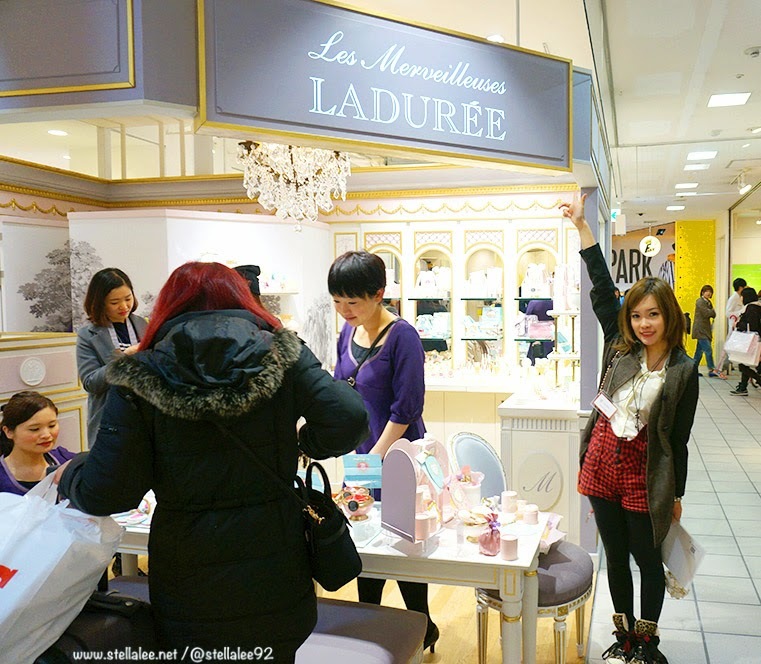 I wonder why I never noticed about this shop presence before although I have been to La Foret many times! Stupid me! But thanks to 100Tokyo power *cough*, I manage to have permission to take pictures of the whole shop and so, let's do the counter tour together! 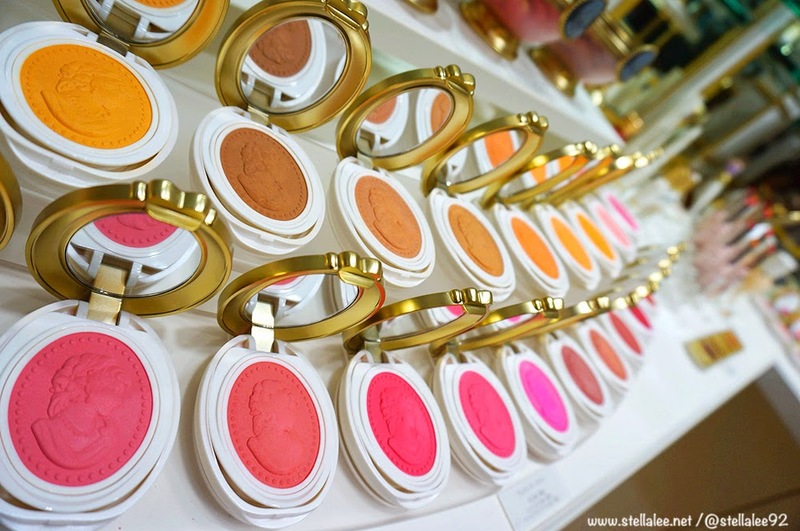 The amazing collection of their blush on powders!!!! 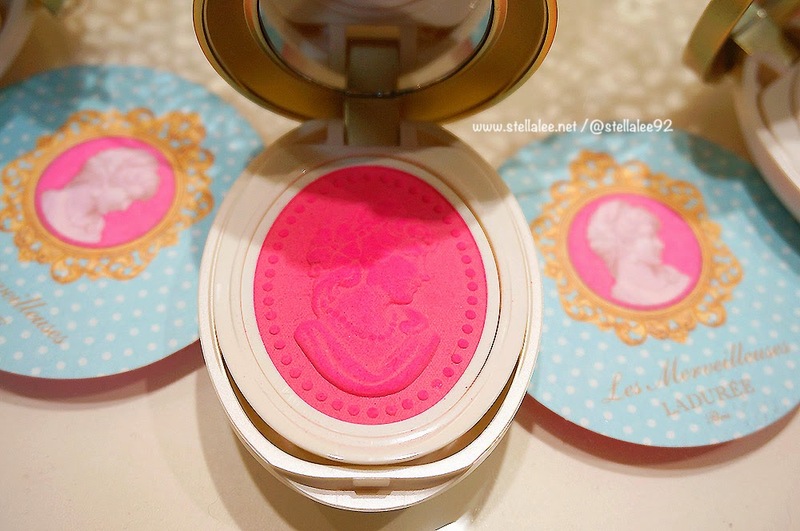 Do you see the beautiful carved blush on? 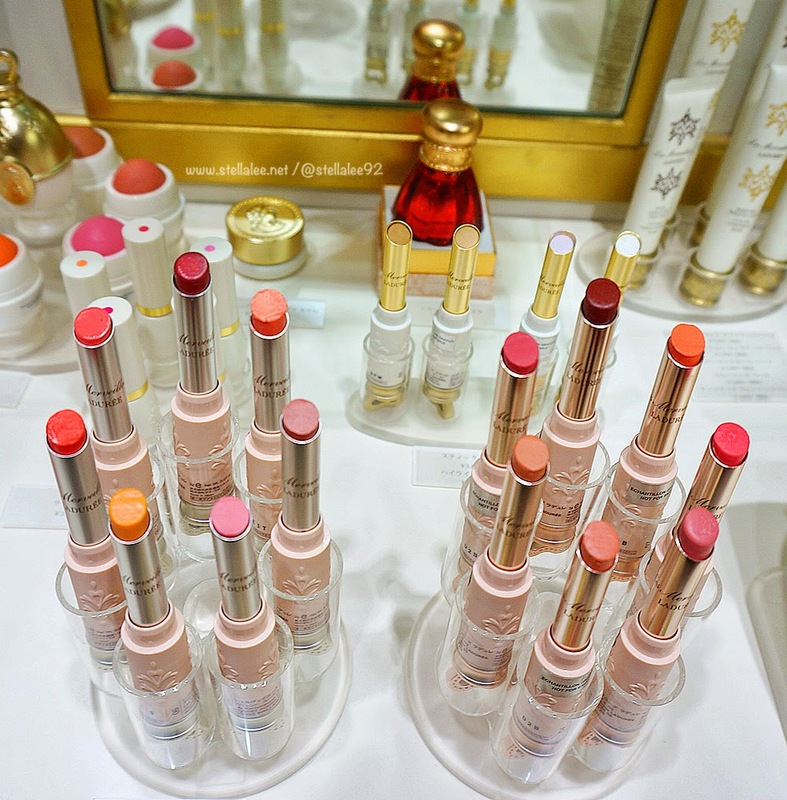 The whole lipstick with wearable colours for everyday, party, or work! 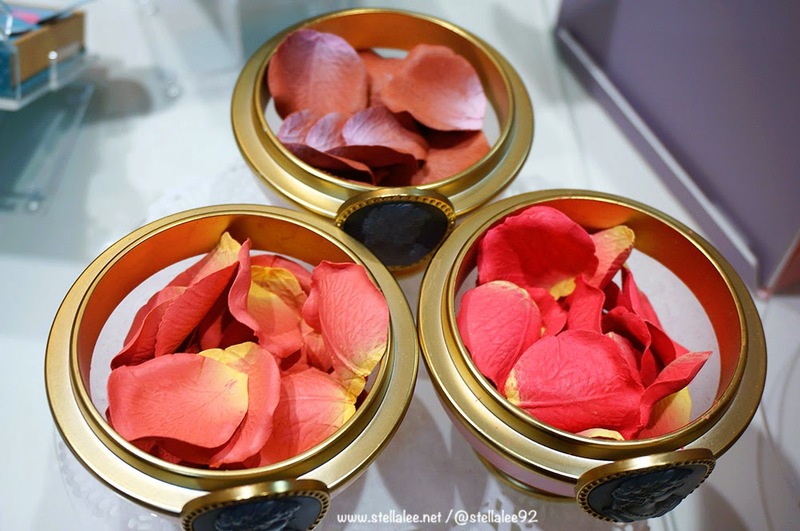 Cannot forget their signature and most famous rose petal blush on! 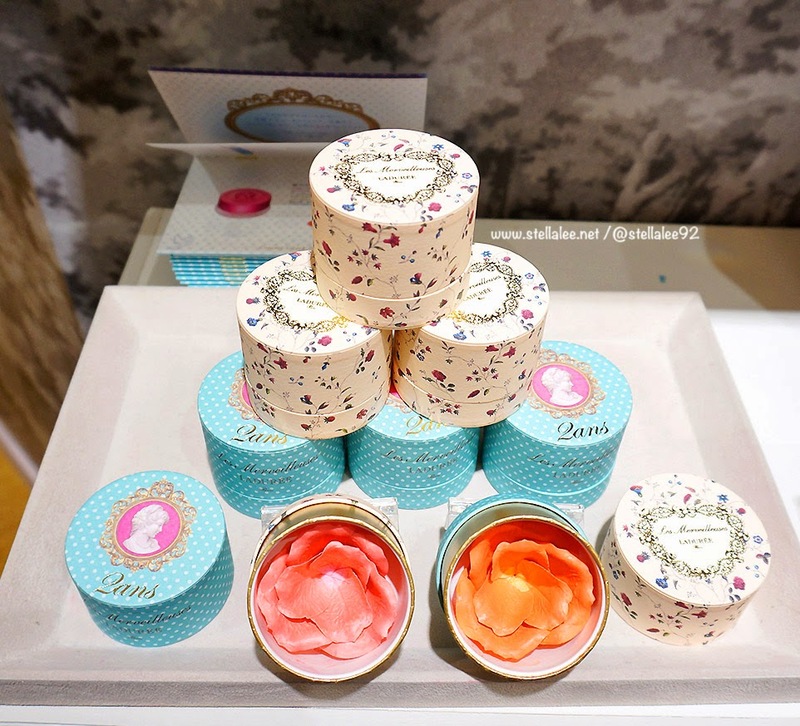 Their packaging is really to die for! 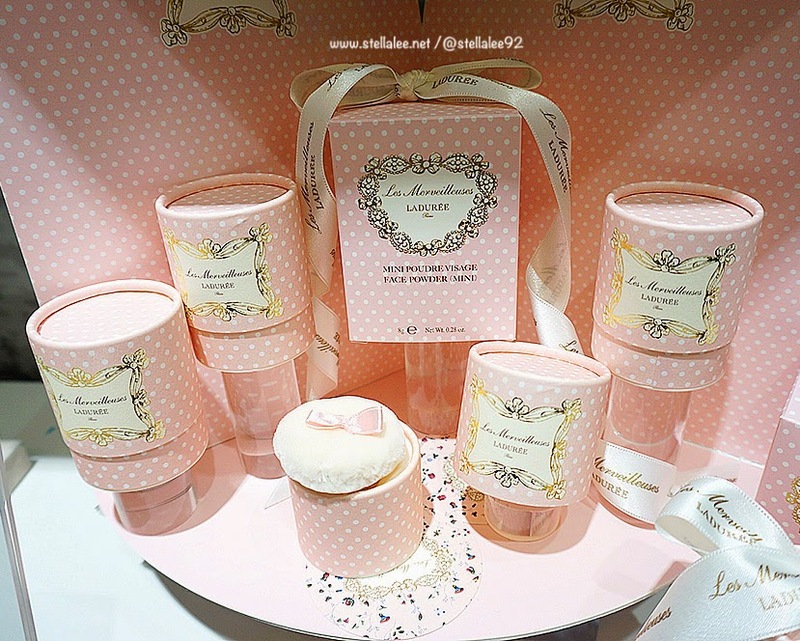 A set of body products, all comes in beautiful pastel pink! 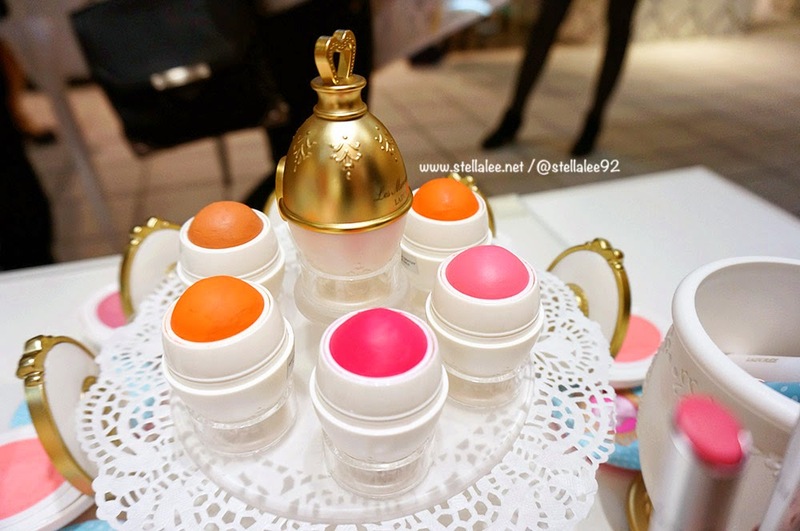 And yes, this egg shape is a cream blush! It is super smooth! 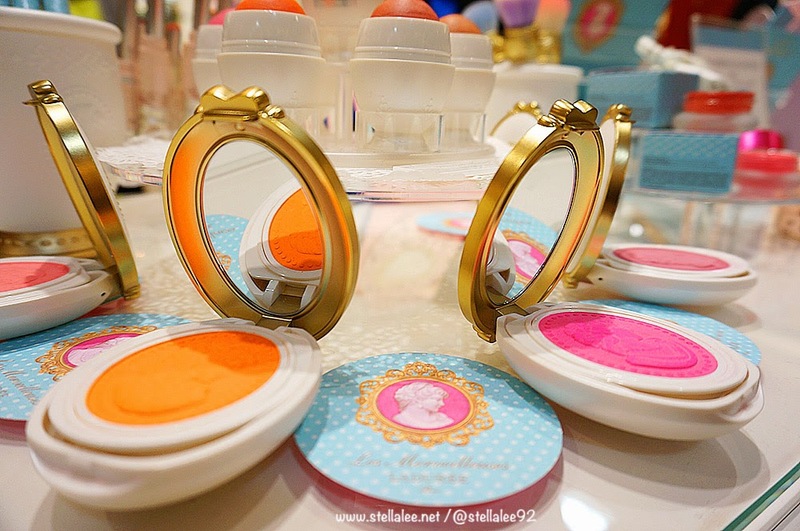 I am in love with the orange shade! 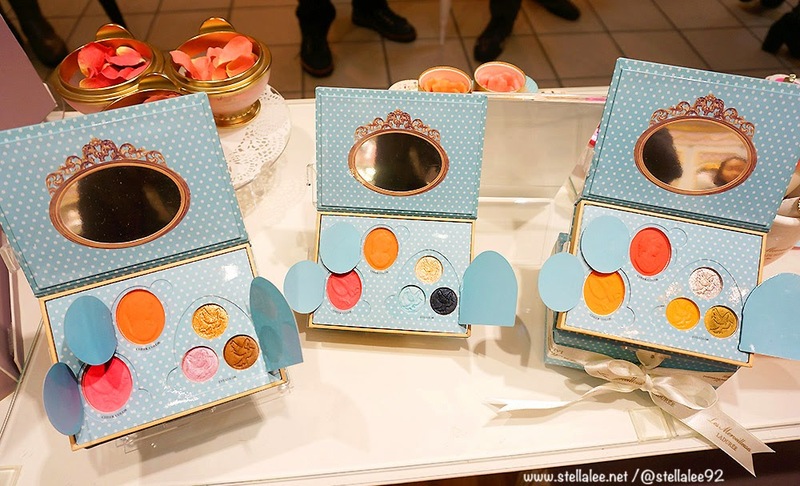 Amazing eyeshadow palettes with blush on in one package! 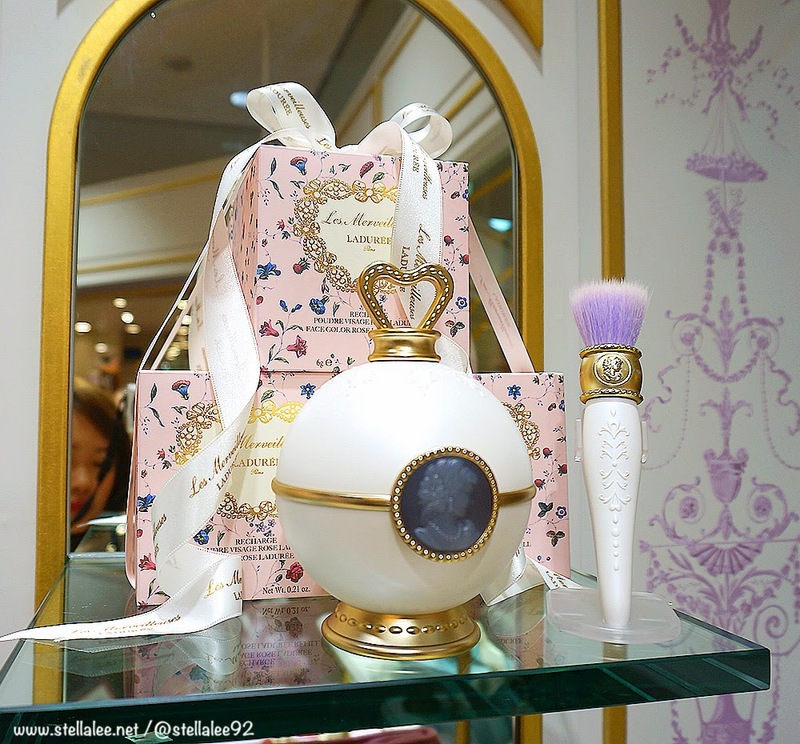 Anyone wants to buy it for me??? Pretty please! 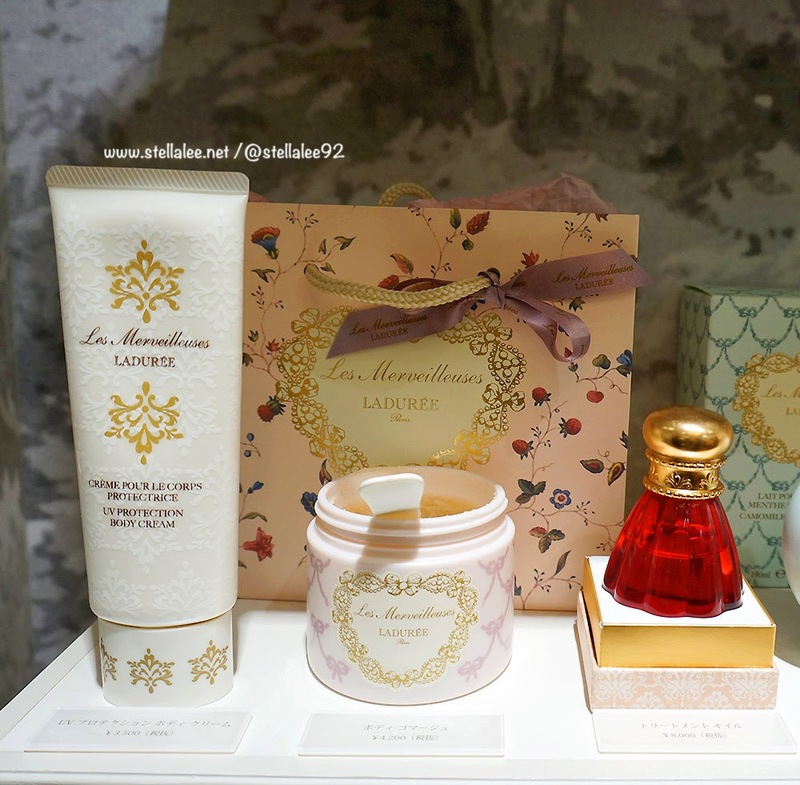 I wanna come back again later when I have more free time, and maybe do some shopping!! 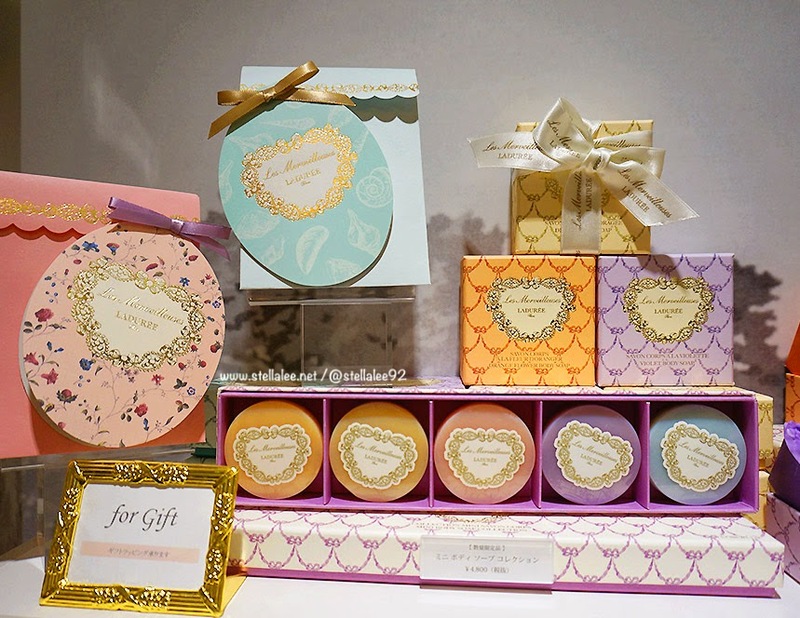 If you happen to come to Japan, don't forget to visit Laduree Counter! 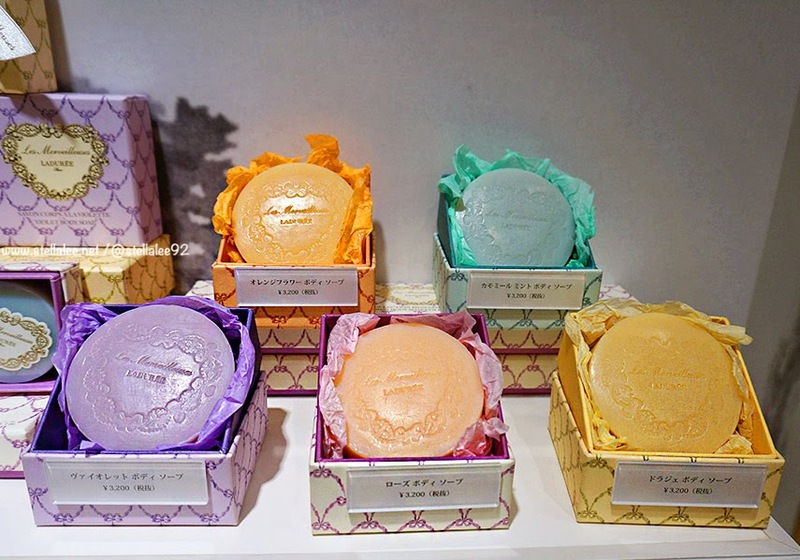 O.O so many beautiful blushes!! I don't think I've seen so many wonderful shades and colours! 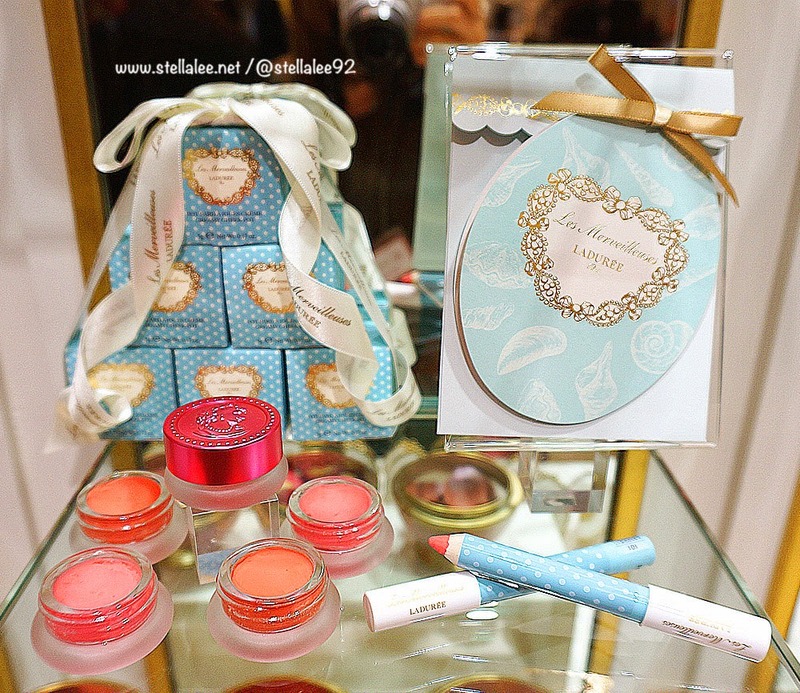 I think, even though you showed lip and eye products... cheek definitely stands out! 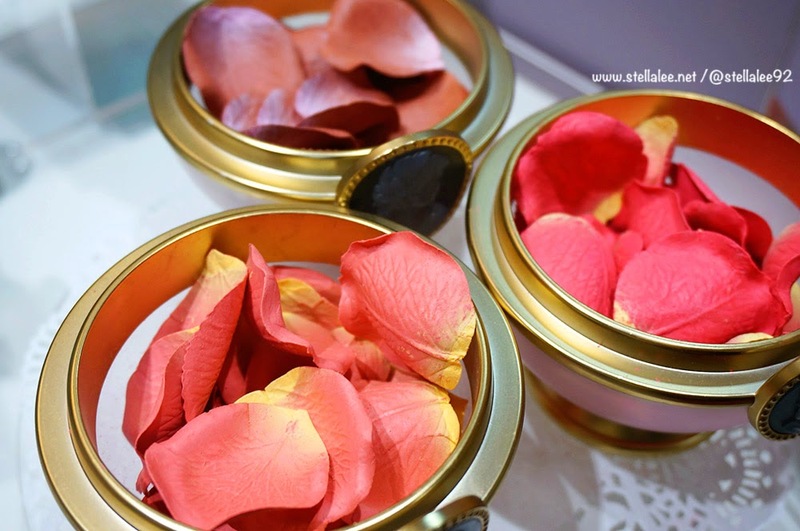 The rose blushes! 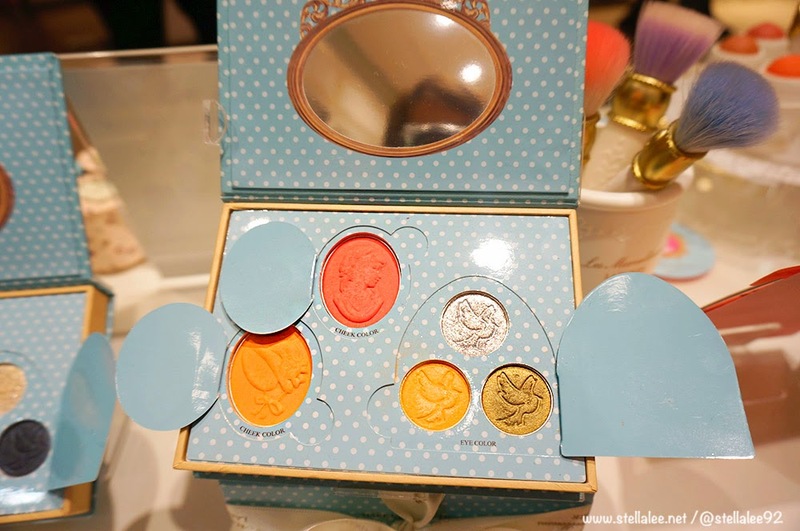 The cameo blushes! 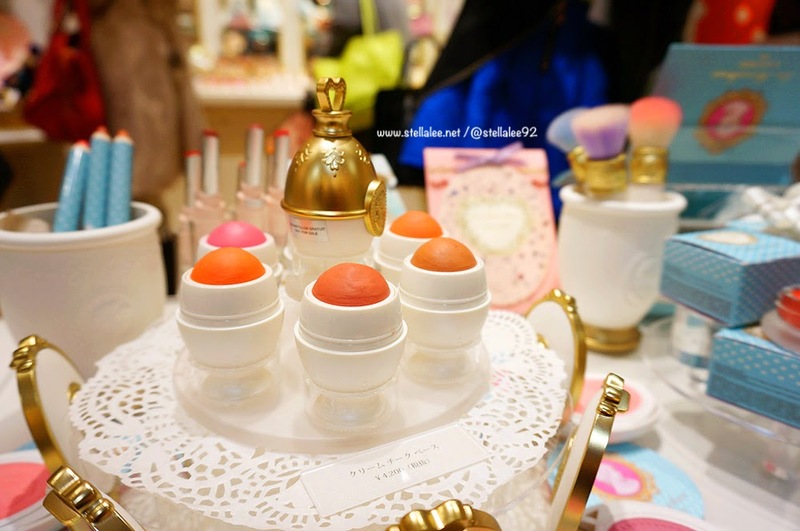 The egg blushes! How can any girl choose just one?!? 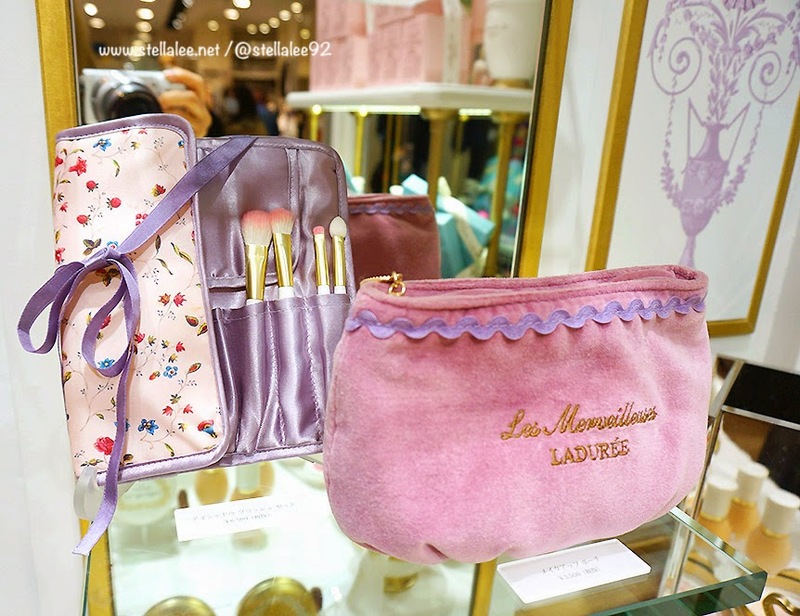 TT_TT Bye bye money. Lol. 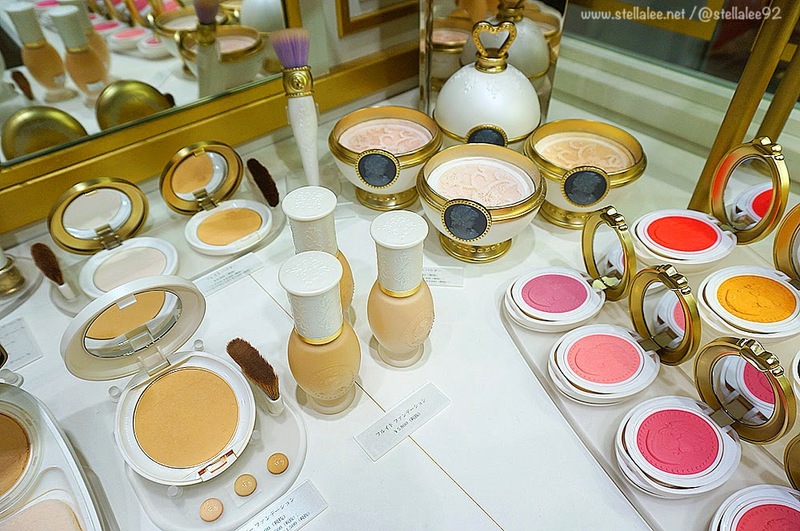 I love these brand, he make up is great. 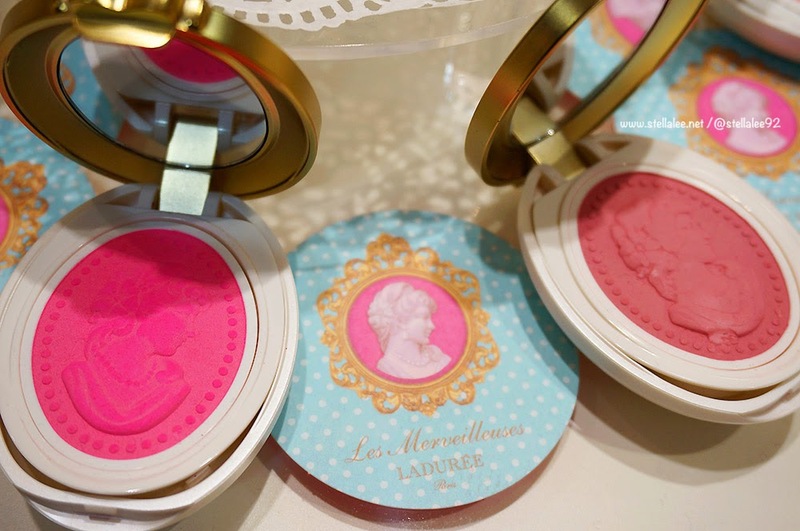 I had no idea Laduree did cosmetics as well! 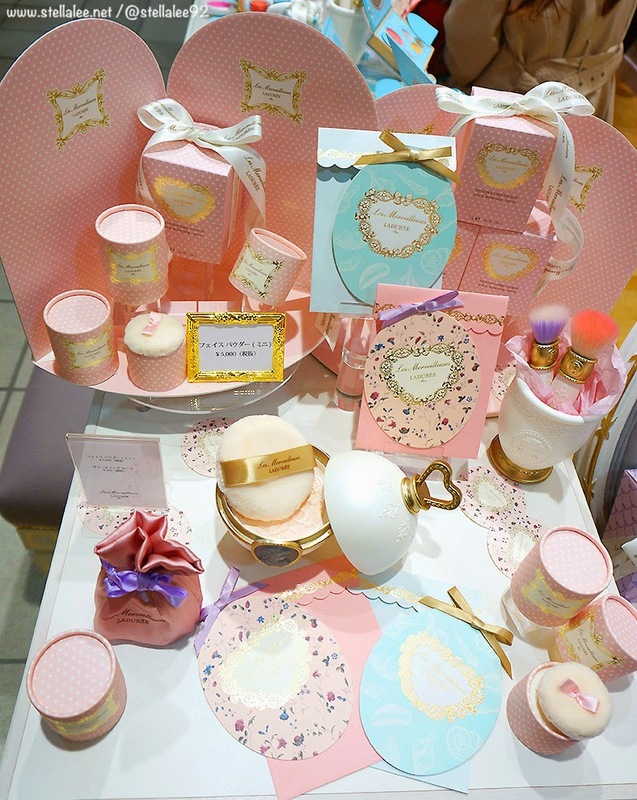 I only know them because they make the best macarons in the world ヽ(=´▽`=)ﾉ so cute! 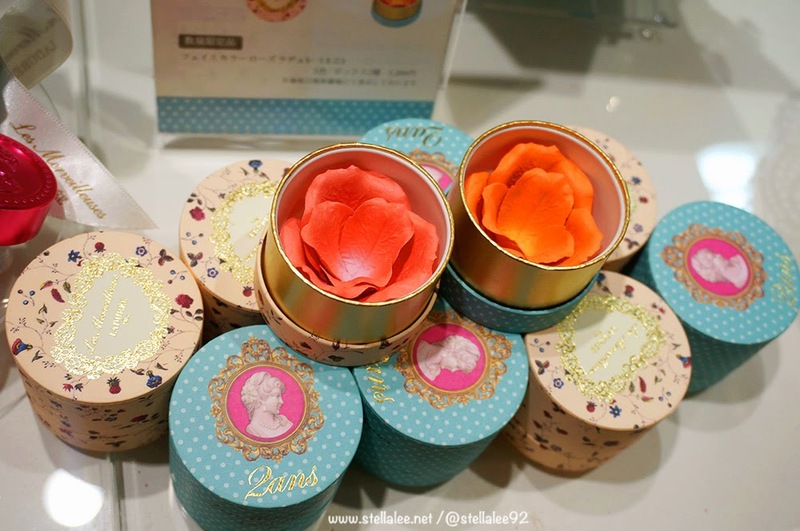 really curious about the petal blush too, what a cool idea! 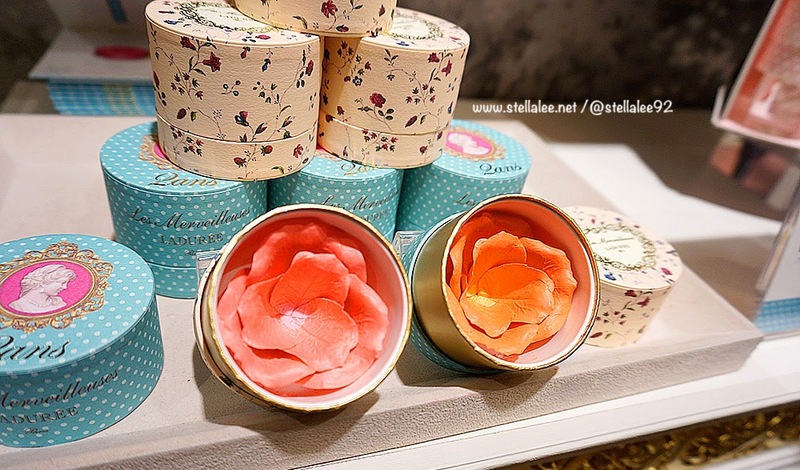 I love Laduree! 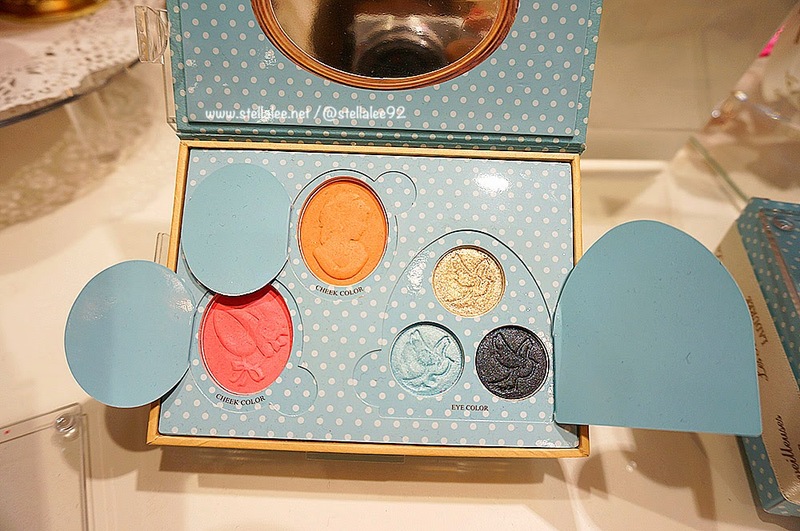 I haven't tried their makeup yet though, but it all looks so cute and amazing. 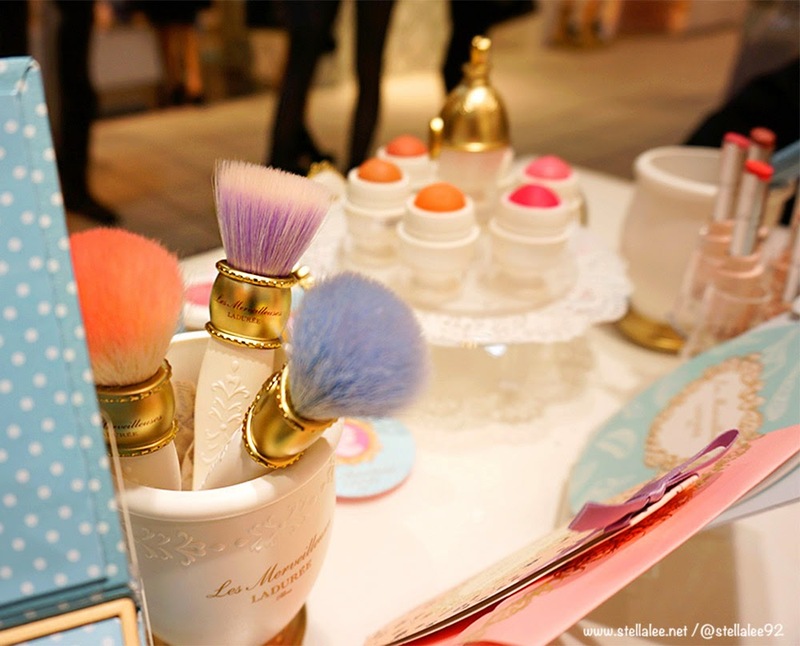 ^^ Must get!!! 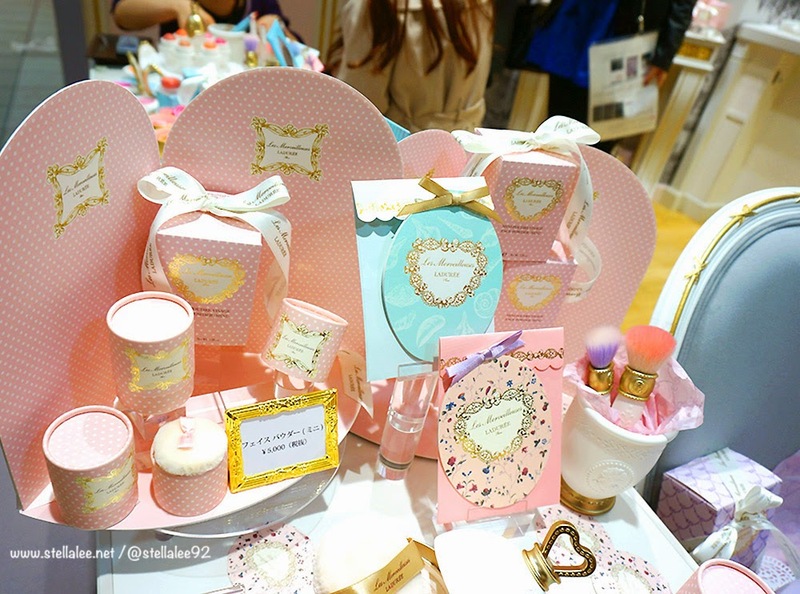 oh my the packaging all so cute !!! 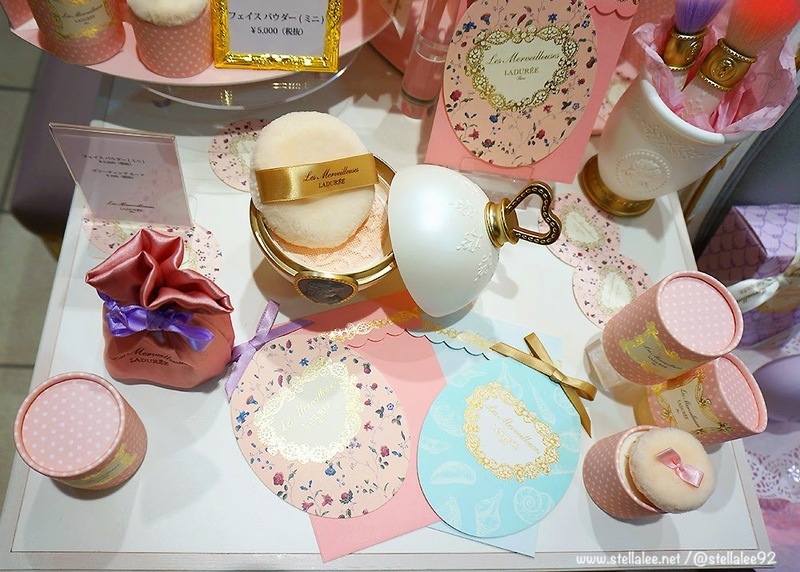 OMG so cute!its like the blushes are telling me to buy them >.< so so sooo in love with the packagings! oh my!! 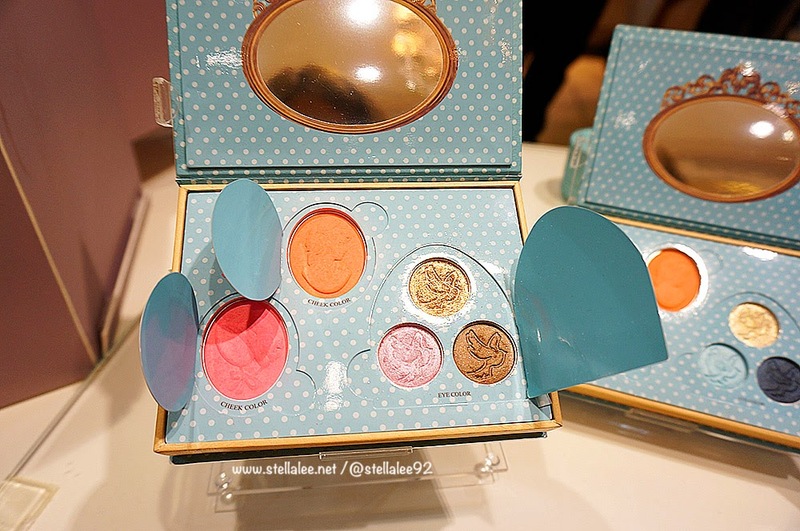 The packagings are super duper cute, it's almost too much to handle *___* love the colors too, they look very pigmented. I forgot to get the price ;_; but the info is supposed to be on the website? 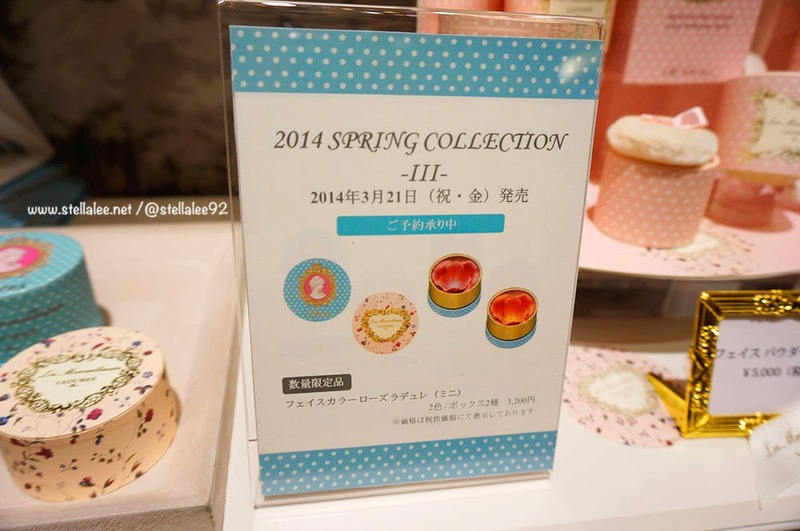 i just got their macaron! i just got their macarons all the way from tokyo! can't wait to eat it! 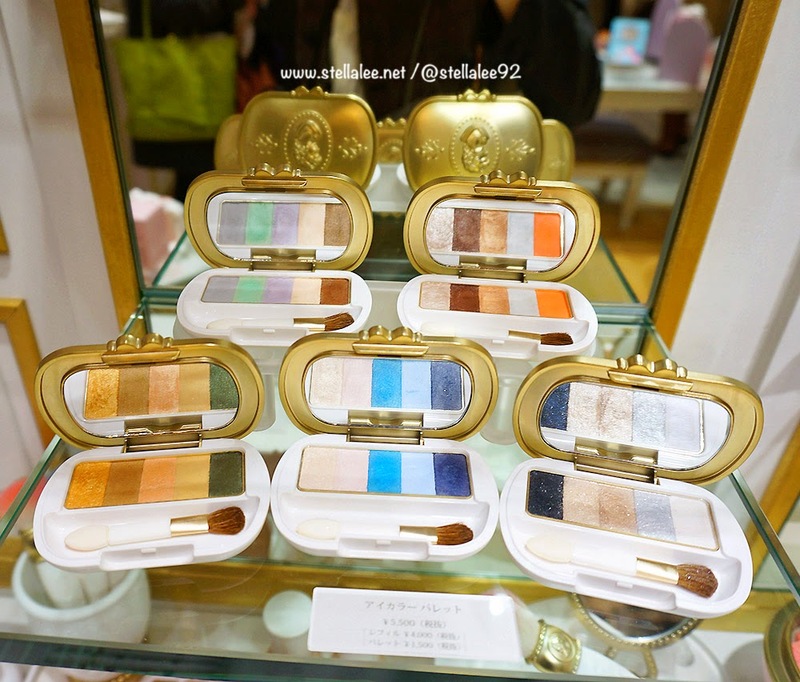 with blush brush i assume? mati lah *_* lucu2 gt telll, mahal bgt ya?